This week Honda Motorcycle & Scooter India announced the commencement of bookings for its 2019 CBU line up that includes the CB1000R+, Gold Wing Tour DCT, CBR1000RR Fireblade and the CBR1000RR Fireblade SP. 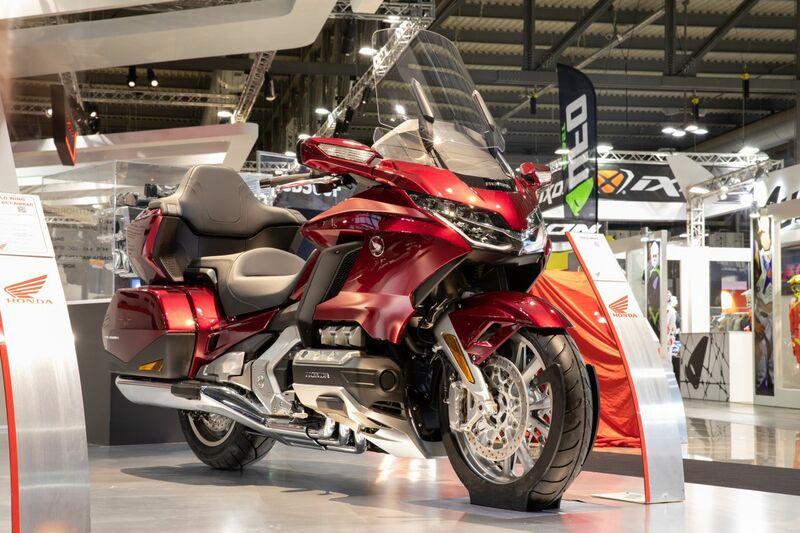 In this post, we talk about the 2019 Gold Wing Tour DCT or Dual Clutch Technology. While the Honda Goldwing is available in three colours internationally, the Indian market will get it in the Candy Ardent Red paint. The motorcycle has been priced at INR 27.79 Lakh (Ex-showroom, Delhi). The Honda Gold Wing is best known to offer a ton of features that add luxuries to the touring machine. For 2019, the tourer is claimed to be more athletic and engaging. The comprehensive feature list on the Gold Wing includes an electric windscreen adjustable for angle & height, Apple CarPlay and a trunk. 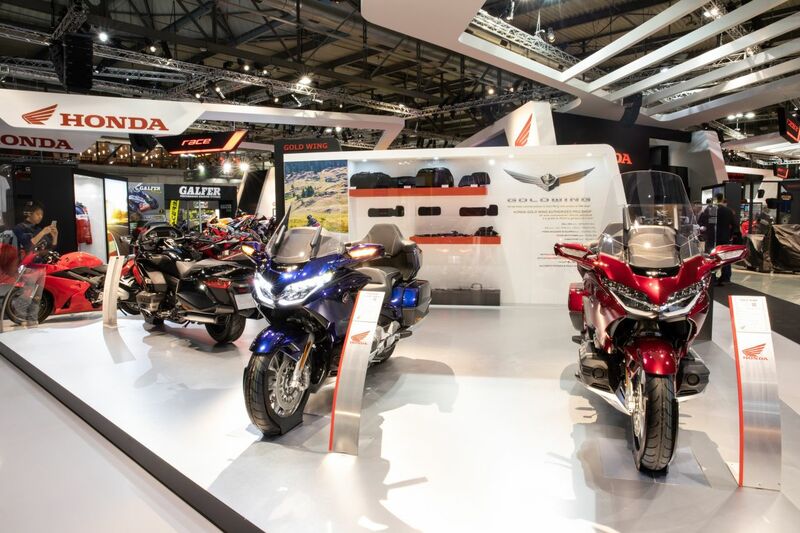 The Gold Wing also offers a suite of features that make planning and riding easier. The Suspension modes enable optimizing the bike’s manoeuvrability and ride under changing road conditions. Mechanical specifications on the motorcycle include a massive 1833 cc, flat six-cylinder engine featuring 4-valves per cylinder. The motor delivers a maximum power of 124 hp @ 5,500 rpm and peak torque of 170 Nm that is available at 4,500 rpm. Throttle by Wire has been added, and the motorcycle now offers four modes (TOUR, SPORT, ECON and RAIN) that alter the engine’s character and power delivery. The DCT (Dual Clutch Technology) features 7-speeds, with clutch feel, shift speed and rpm range of up/downshifts explicitly tailored to each riding mode. The creep forward and back function offers better convenience while parking the vehicle. Honda Selectable Torque Control (HSTC) maintains rear wheel traction while the suspension damping and Combined Brake System (CBS) effect alter depending on the mode selected. Hill Start Assist (HSA) and Idling Stop add ease of use. The feature list on the Gold Wing includes an electronically adjustable windscreen and Apple CarPlay among others. The Honda Goldwing GL1800 DCT, available in the Candy Ardent Red, can be purchased at INR 27.79 Lakh (Ex-showroom, Delhi).